Welcome to Super Sonic Dog Training Seattle – Expert In-home Dog Training Programs! Super Sonic Dog Training Seattle is proud to serve the entire Seattle area with world-class training that has helped hundreds of dogs and their owners. 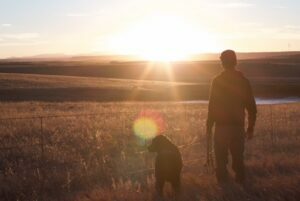 We can help any dog regardless of age, breed, or temperament, through utilizing an approach that has seen nearly three decades of success across the country. Our training is primarily in-home, and customized to fit the specific circumstances of your situation. We also offer group classes, puppy training, and training for expecting parents. Many of our clients have had experience with dog trainers in the past. 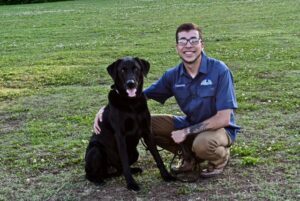 We work to ensure that we’re the last dog trainer you’ll ever need, and this concept is built into our commitment-based training. We meet with you in your home and develop a training program specific to your needs, and then we work with you until all of our training goals are met. There aren’t a set number of lessons offered. We have experience training dogs with behavioral issues such as poor manners with guests, separation anxiety, aggression, and more. No case is too complicated. We’ve never met a dog we couldn’t help. If you’re looking for a professional dog trainer in the Seattle area, look no further! 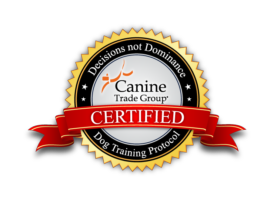 Give us a call at 800.649.7297 and our behavioral specialists can explain how our training can help you and your dog. You can also email us using our contact form.